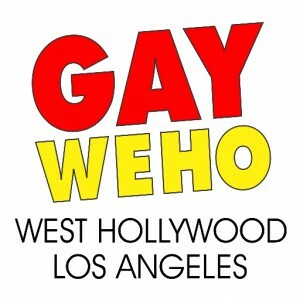 The World’s Most Incredible & Magical Gay City with 25 Gay Bars, 26 Gay Shops, and 69 Gay Friendly Restaurants all in walking distance in sunny LA, California. You’ll LOVE the FUN, Don’t Wait, Just COME to The World’s Most Incredible & Magical Gay City. GLBTQ Travel offer personalized consulting, flexible hours, competitive prices, travel advice, recommendations and is your trusted travel advocate.